If you’ve watched Disney Channel or Disney Junior for any amount of time, you have seen “Dream Big, Princess” videos. 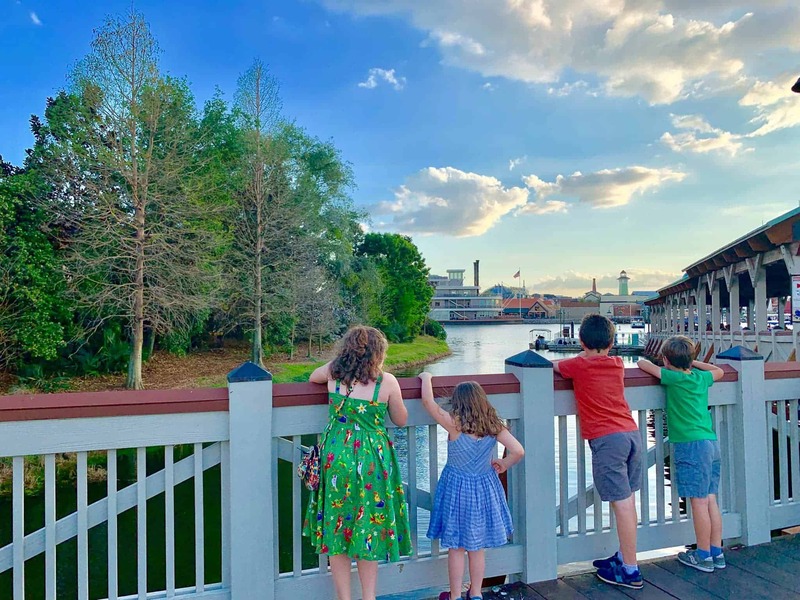 In true Disney fashion, they are heartwarming, inspiring, and will reduce you to tears in mere seconds. 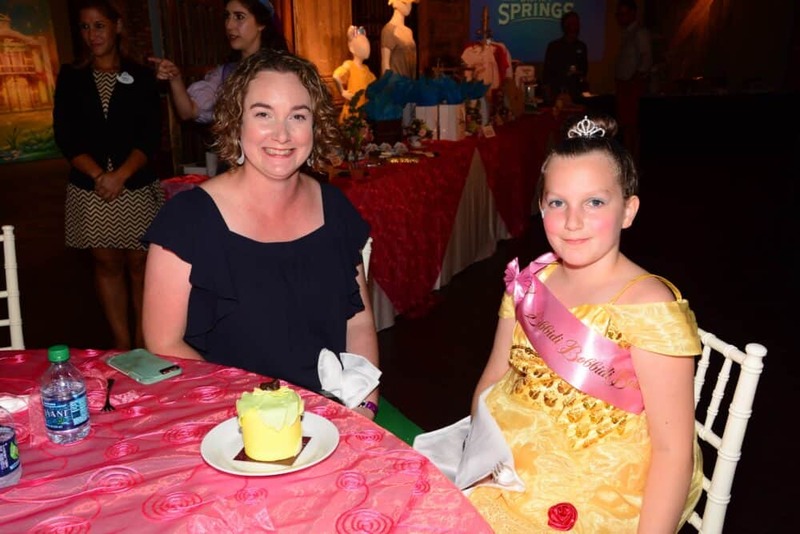 Recently, I was invited to an event at Disney Springs where we were treated like Princesses and learned more about Disney’s “Dream Big Princess” campaign. 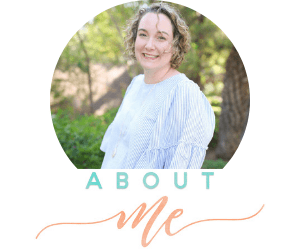 I’m excited to share what we learned. 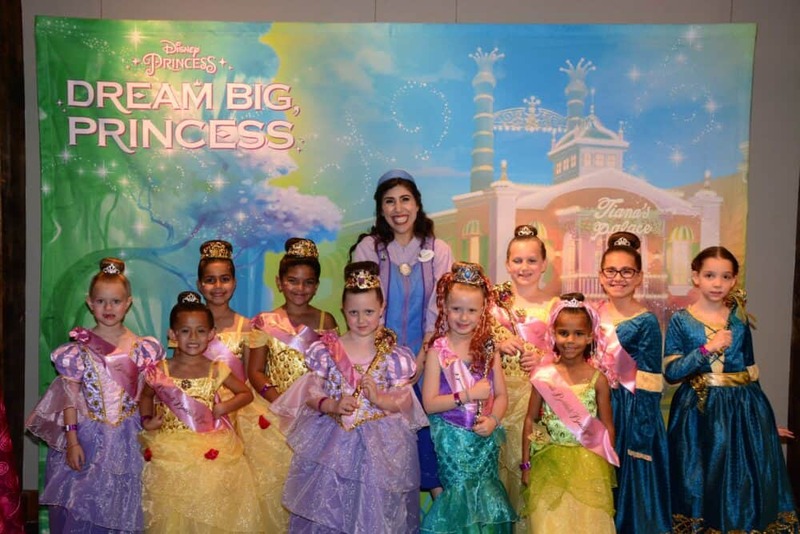 From the beginning, Disney’s “Dream Big, Princess” campaign has been empowering young women all over the world by providing them with strong role models, both animated and in the real world. Princesses are not simply damsels in distress wearing fancy dresses in need of someone to save them. They are strong, brave, tenacious, wise, full of life, ready for adventure, and so much more. By following these role models, our girls can learn to dream big, knowing that anything is possible. 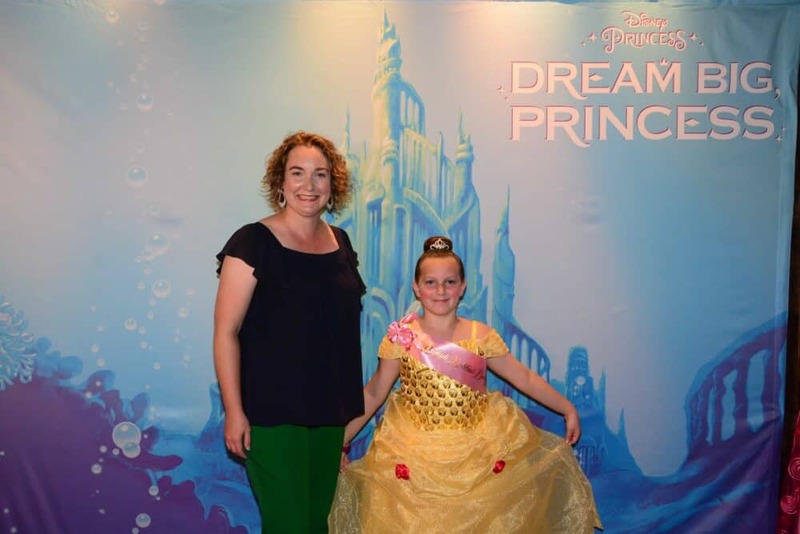 As an entrepreneur, Disney’s “Dream Big, Princess” resonates with me. I want my girls to see me dreaming big and living my story. Of course, there are ups and downs, but I want them to see those moments, watch me overcome the obstacles, and continue living my story. But sometimes it has to go beyond Mom. Which is one reason I’m excited about the video project that launches in October. From October 10th – November 20th, for each like and share of the projects on social media platforms with the hashtag #DreamBigPrincess, Disney will donate $1 to the United Nations “Girl Up” Foundation. Up to $1 Million! Last year, that goal was reached in five days! While you’ve heard of Disney, the United Nations “Girl Up” Foundation might not be as familiar. Girl Up is a global leadership development initiative, positioning girls to be leaders in the movement for gender equality. Did you know there are more than 2,200 Girl Up Clubs in over 100 countries? Girl Up has trained 40,000 girls, of all backgrounds, to create tangible change for girls everywhere. Girl Up provides leadership training and gives girls tools to become gender equality advocates and activists. Through Girl Up programs, girls broaden their social impact skill set, receive a platform to tell their stories, and apply STEM for social good. Their girl leaders create real policy change at local and national levels. They raise millions of dollars to support United Nations programs that reach tens of thousands of girls around the world and build community-based movements. 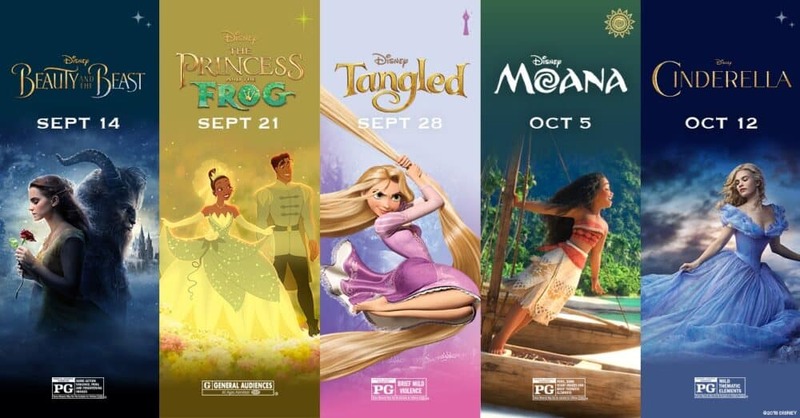 As part of Disney’s Dream Big, Princess initiative, Disney has partnered with AMC Theaters so you can see some of your favorite princesses from September 14th – October 18th. Come to see Belle, Tiana, Rapunzel, Moana, and Cinderella, back on the big screen. 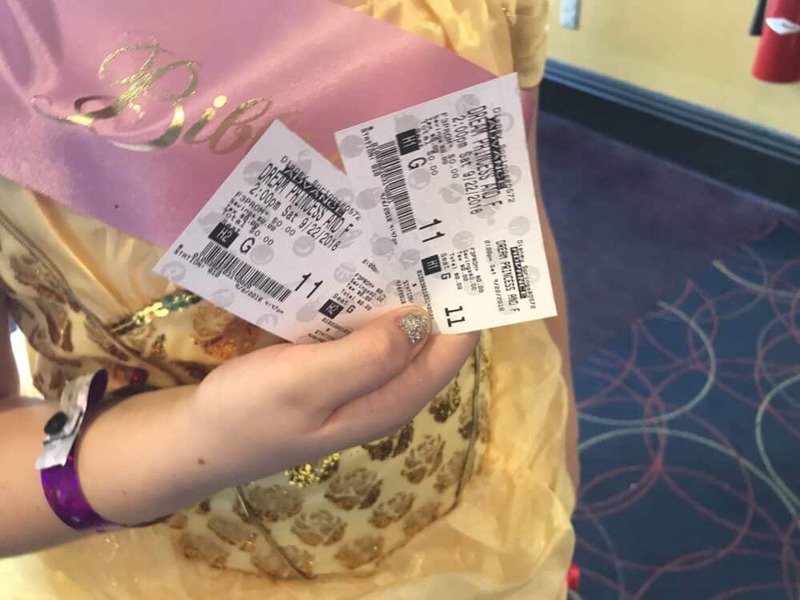 As part of our experience, we were invited to see The Princess and the Frog at AMC in Disney Springs. This was extra special as it was the first movie my oldest saw in a theater when she was little. Of course, she doesn’t remember, but I do. 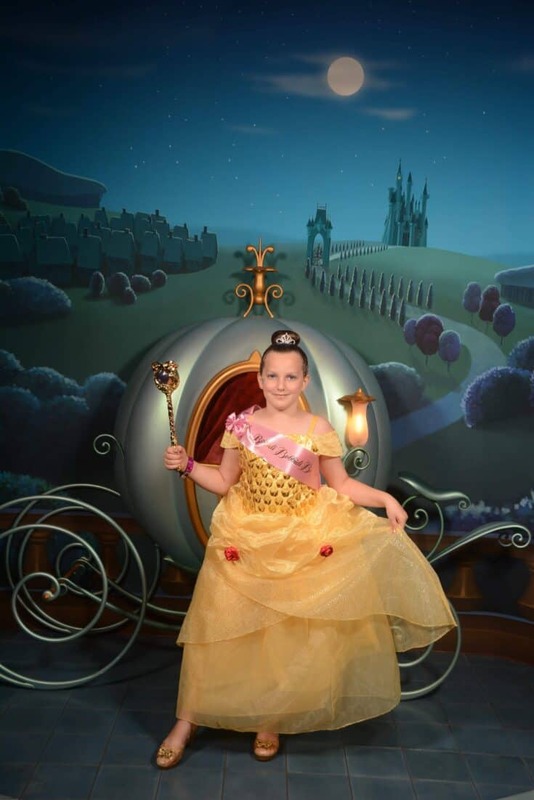 For every girl that dreams big, there is a Princess to show her the way.